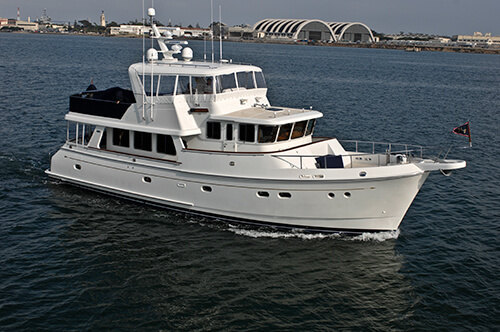 In its first ten years, Jet Tern Marine has delivered close to 400 Selene Ocean Trawlers in sizes ranging from 36 to 66 feet. 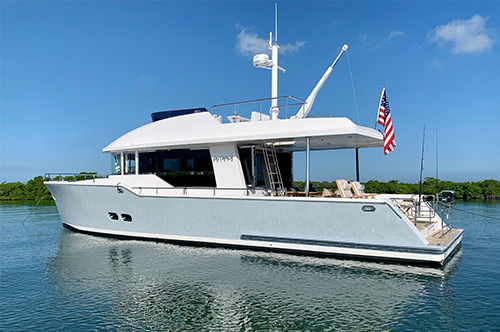 Selenes are arguably the most successful launch of a generation of quality yachts designed for serious passagemaking, yet graceful and comfortable for extended coastal cruising. Not satisfied with the status quo, however, Howard Chen, designer of the Selene line, and founder and CEO of Jet Tern Marine, has announced the next generation of Selenes based on all new molds and tooling that reflect advances in hull efficiency, seakeeping, comfort, capacity, and style. This next generation is evolved from the hundreds of Selenes previously delivered. 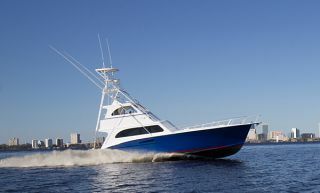 New hydrodynamic studies have proven the benefits of a new generation of hull design. Accompanying improvements in interior layout and upgrades to standard equipment are the result of suggestions by dealers around the world and feedback from customers. By the end of 2010, Jet Tern will have completed the construction of new molds and tooling for other models of the current line, and will announce their availability over the next several months. Many of the new molds are already finished and in production. 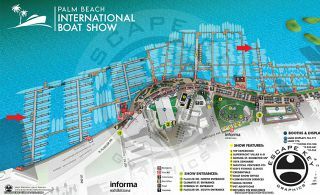 Announcements will be made as the first of these next generation yachts are delivered. 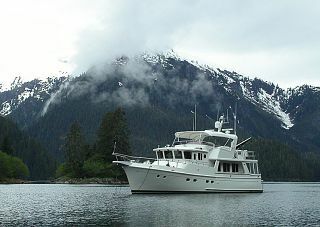 The first models of this series of next generation Selenes are the Selene 38, Selene 42, and Selene 49. The 38, 42, and 49 are in production right now. · Without changing the draft, headroom in the engine room is increased by a foot or more. Some of this increased headroom is carried into the lazarette. · Each new mold is 1-2’ longer than its predecessor. This fact plus the added length of the cruiser stern increase the waterline length producing a slightly greater hull speed. · Greater headroom permits fuel tanks of the same capacity to be higher but narrower, increasing the effective area in the engine room for improved access, storage, and usability. · Engines are mounted relatively lower in the hull. This results in a flatter angle of the shaft, and therefore more efficient transmission of power to the propeller. · A prop tunnel is now molded in to the hull, further enabling a flatter propulsion angle and the resultant improvement in efficiency and performance. · Test tank results indicate the cruiser stern is 7%-8% more efficient through the water than traditional transoms. Some mechanical loss always must be accepted, but this efficiency could translate into 4%-5% improvement in fuel consumption at a given speed. · The cruiser stern, with its curved sides and bottom dissipates following seas for improved seakeeping in those conditions. 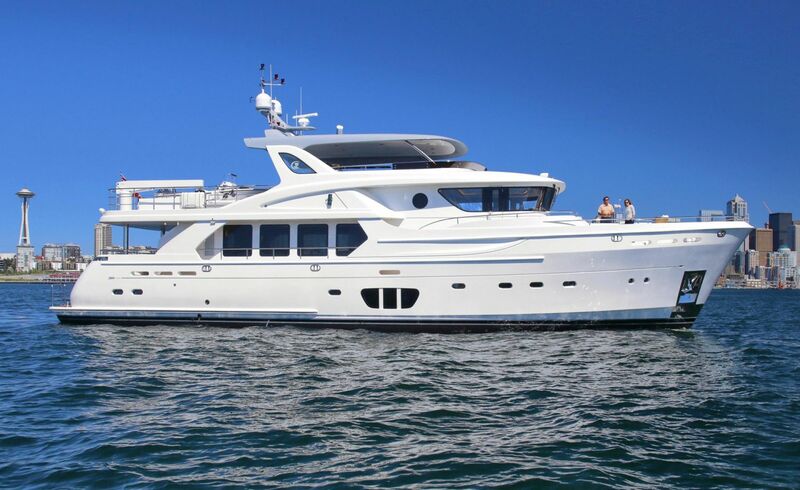 The new Selene 38 and Selene 42, each with the cruiser stern, evolve from the popular double-cabin layouts of their first-generation predecessors. 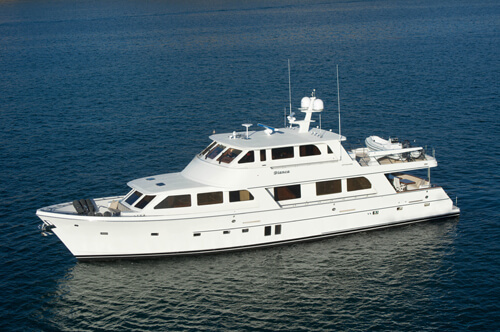 With LOAs of almost 42’ and 45’ respectively, the yachts are proven and dependable. Headroom is 66” in the engine room of both – unprecedented in a yacht of this size. Both are designed with the cruising family in mind. 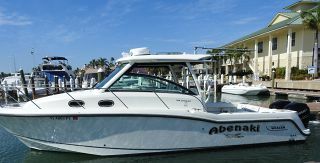 These coastal cruisers provide all the same quality and safety of their larger siblings at an affordable price. 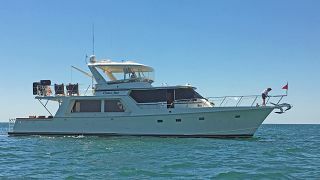 Each comes equipped with a 230 HP Cummins diesel, bow thruster, anchor windlass, full galley, island master berth, separate shower, full guest stateroom with head, and much more. 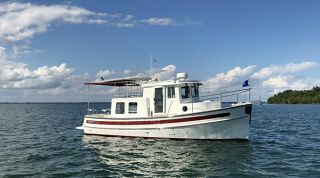 The Selene 49 is a “next generation” evolution of the very popular Selene 48 model. 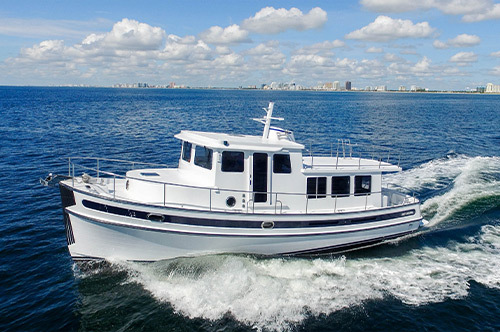 It features the new “deep hull” design with its cruiser stern, a full foot increase in engine room headroom to 5’6”, and the larger, standard Cummins QSL 9.0 330 h.p. engine. LOA is over a foot longer. On the interior, that translates to an 8” increase in the cockpit and 4” more in the salon. 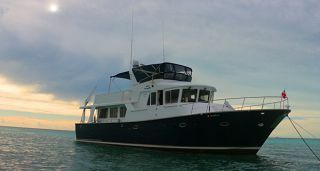 Explains Howard Chen, the designer and builder of the Selene range, "Another significant difference is a wider body flybridge giving space for entertaining friends and family with style in the open air.” A new flybridge layout incorporates an 'L' settee and table to one side, a bar/sink/BBQ unit on the other, and ample room for a substantial dinghy and hydraulic crane." 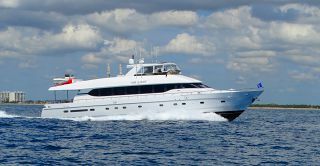 The Selene 49 is still an excellent long range cruising boat with a D/L ratio at full load of 316, and A/B ratio at full load of 2.54. With the standard Cummins 330 hp at 1800 rpm it has a cruise speed of 8.6kts for a range of 2,000 nm. As the flagship of the smaller Selenes, the Selene 49 boasts a level of luxury normally only found on its larger sisters in the range, but all in an affordable package that's easy to handle as a couple. Jet Tern, led by Howard Chen and supported by a strong dealer network worldwide, has always been an innovator in passagemaking yacht design. Importantly, a strong program of continuous improvement based on customer and dealer feedback.